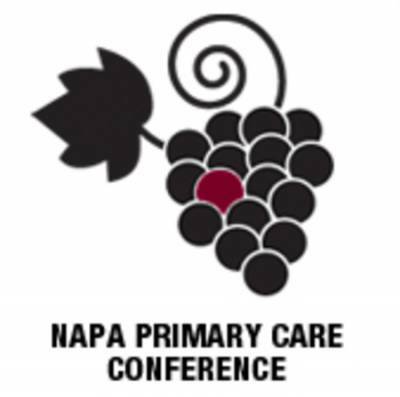 Join us for the 2019 The Napa Primary Care - Caring for the Active and Athletic Patient Conference, November 6-10, 2019. The conference will be held at The Napa Valley Marriott Resort and Spa, conveniently located within minutes of renowned wineries, shopping, attractions, and numerous options for exercise and physical activity. Napa Marriott Hotel & Spa, 3425 Solano Ave.